Many of us use social media, but these days if you want people to engage it is so important that you make sure your posts are the optimal length. Check out this infographic from Buffer to help you know what is the optimal length for not just social media updates but also for hashtags, blog posts and titles, and even subject lines for emails. 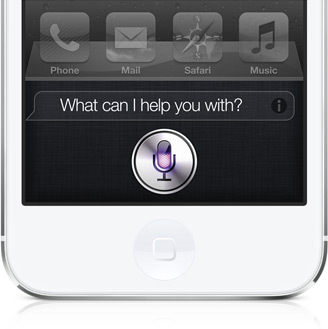 Do You Have What It Takes to Be the New Siri? Siri is not a woman who lives inside your phone but a computer programme organising your life.